Is Renting the Right Move Before Launching into the RV Lifestyle Full-time? Are you ready to embark on a full-time RV lifestyle? Is the force of wanderlust strong on you? Are you excited to explore and encounter new places and new faces? If your answer to all these questions is a resounding YES, then here is another equally important question to answer… – do you have an RV, to begin with? If you do not have your own RV, no need to worry as we’ll walk you through how you can still enjoy a thriving RV lifestyle without your own RV. The growing RV ‘rental’ market has been expanding greatly over the past decade and has become very attractive to those looking to get into their first RV or making a move into the full-time RVing lifestyle. While owning an RV can give you utmost benefits and the maximum liberty to do whatever you wish, it also keeps you committed to a massive financial commitment. Buying an RV generally requires an initial down payment, insurance, storage, loan payments plus the incurred interests, and the financial responsibilities of on-going repairs and maintenance. With all these expenses, renting an RV offers a less expensive way to test out and enjoy the RV lifestyle you have been dreaming of. Get a first hand, low cost ‘RVing education’. 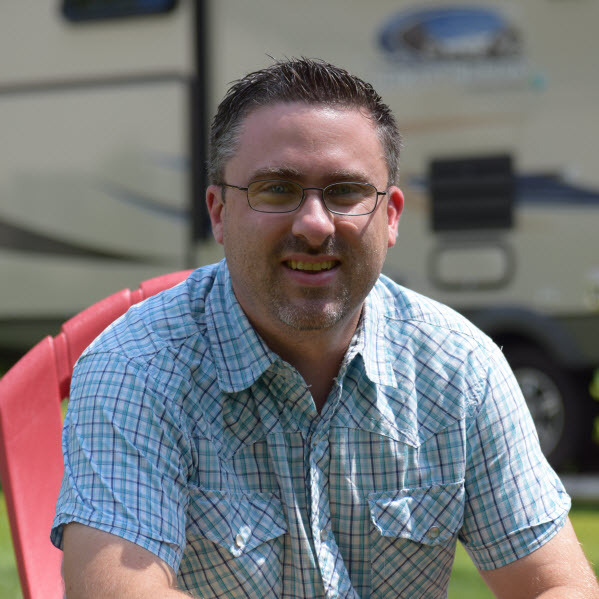 Renting will broaden your knowledge on every aspect of driving an RV before you make the commitment of ownership. Allows you the opportunity to try out different RV types and styles while experiencing using it vs guessing what it might be like from a sales lot. Budget friendly as it allows you enjoy the lifestyle without the extra annual costs of maintenance, insurance, and storage. There are some exciting RV rental options available. There are the typical stand-alone RV rental stores and renting from a dealership, but the most exciting RV rental option is growing rapidly. 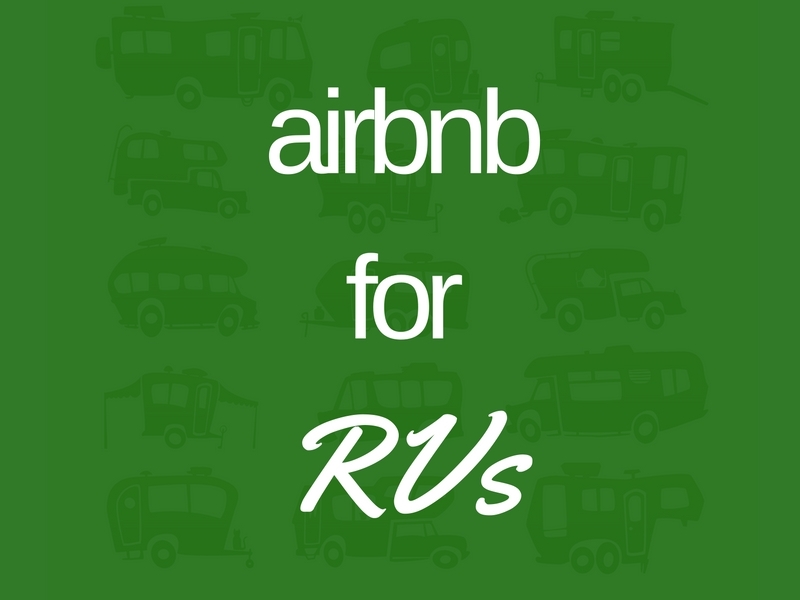 Think Airbnb but for RVs! RVShare.com is the largest peer-to-peer RV rental marketplace where travelers can rent out an RV from other individuals. This has opened up a brand new space in the RVing world where where those wanting to rent can find a wide variety of rental options close to home and those who own an RV already can share (rent) out their RV in a safe and friendly environment. Where do you want to go? Being flexible and strategic with your location can maximize your savings on your RV rental. Renting an RV during the off-season can help you save by as much as 35%. Booking ahead way ahead of the summer season helps a lot too. You will also have a wider selection of RVs to choose from during this season. What kind of RV do you want to try? The selection boils down to criteria such as the price, value, comfort, and quality? Which one of these is your main priority? As a general rule for an RV lifestyle, the longer you will travel, the bigger RV you would want and need. Budgeting is a must. Set your budget and set aside for unexpected maintenance and repair expenses. Another tip to ensure you stick to your budget is to plan your route ahead. It’s never too early to begin the adventure of a lifetime! The RVing lifestyle can be one of the most enjoyable experiences you will ever encounter in your lifetime and create the most memories. Go and enjoy the journey ahead!